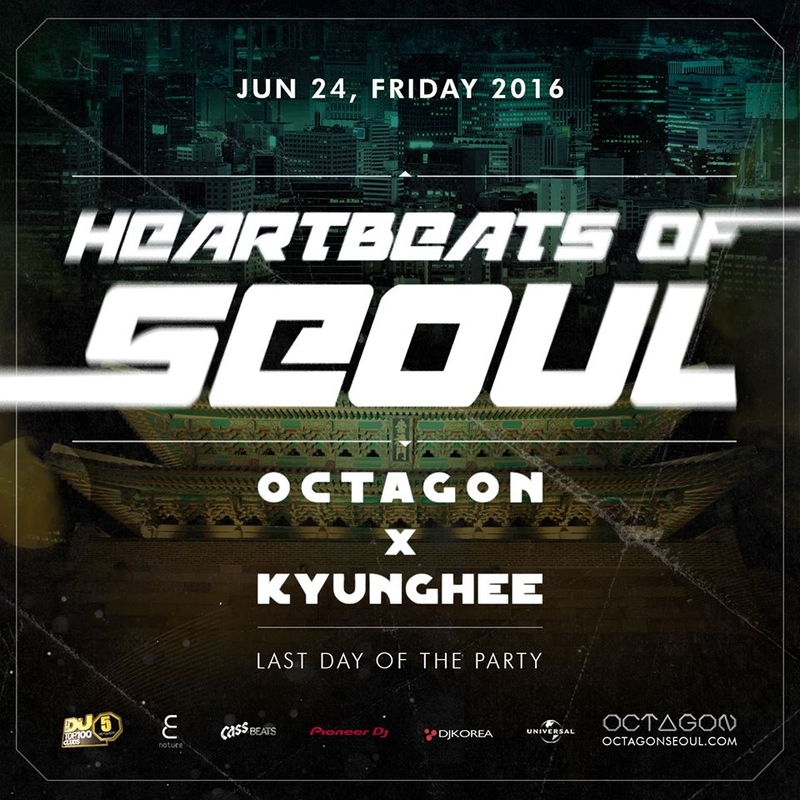 HEARTBEATS OF SEOUL at Club Octagon! Club Octagon and Kyunghee Uni. are reunited! Special night in Seoul with YOU! Magnificent performance that will make your heart beat! Make the last Friday of June with a splendid night in Octagon!